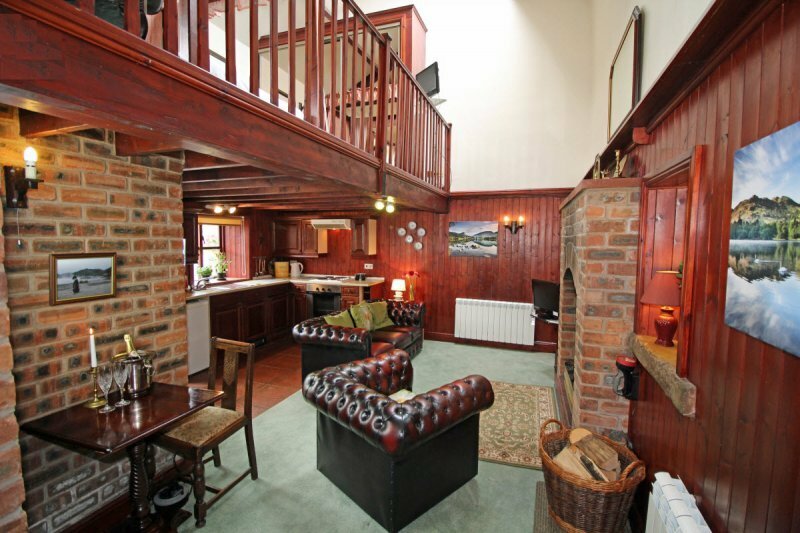 A very popular and intimate Cumbrian cottage made for two. 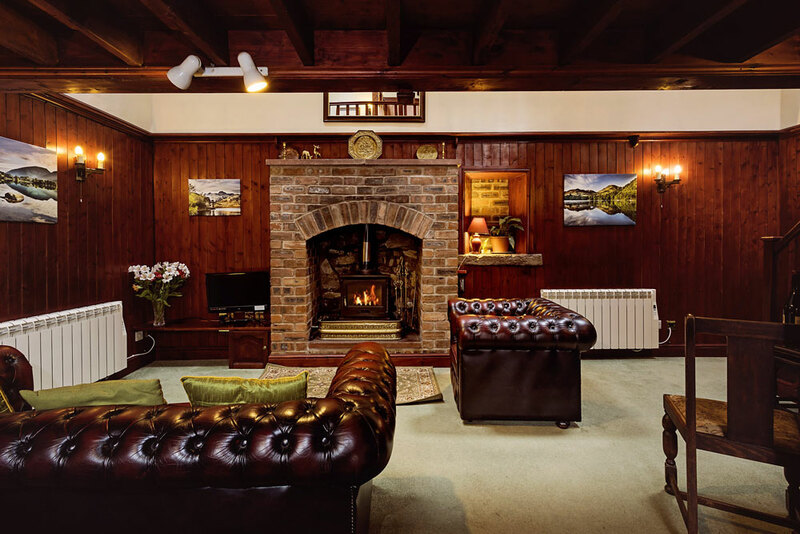 Dykes Cottage features the timber beams and rafters, giving a warm chalet style feel. 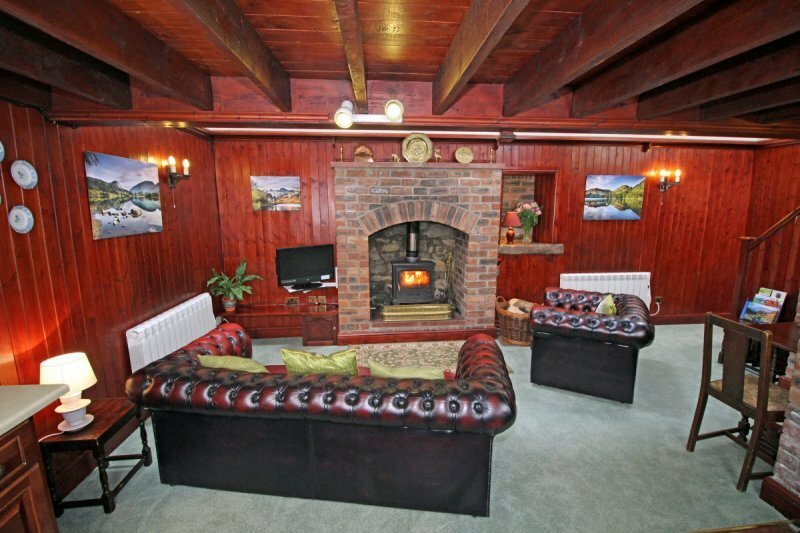 The lounge area has a Chesterfield leather sofa and armchair, ideal for cosying up around the fire, TV and DVD. 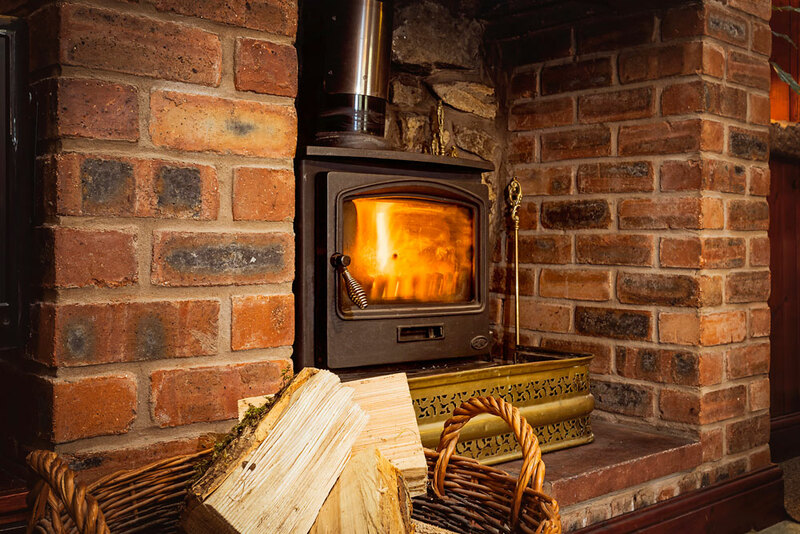 The cottage is dog friendly, it’s equipped with fuel for the fire*, and we provide Wi-Fi for all our guests free of charge. 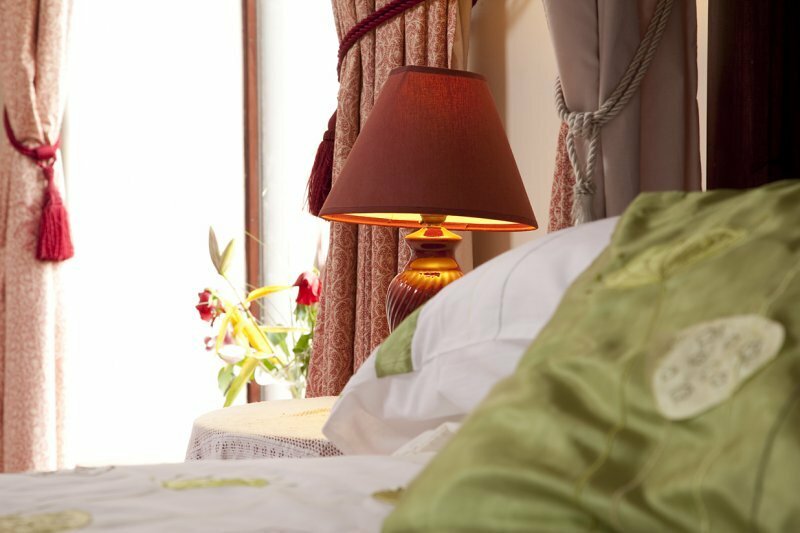 The Economy Seven heating (night storage heating) in the cottage’s lofted bedroom is also included in the price. 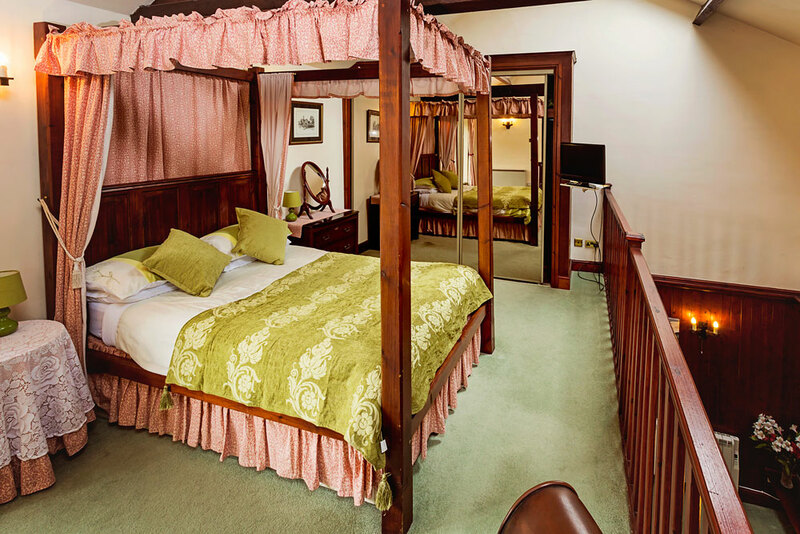 The mahogany kitchen is fully equipped for preparing romantic candle-lit dinners for two and the galleried bedroom area has a four-poster bed and mahogany furniture, plus a second digital TV. 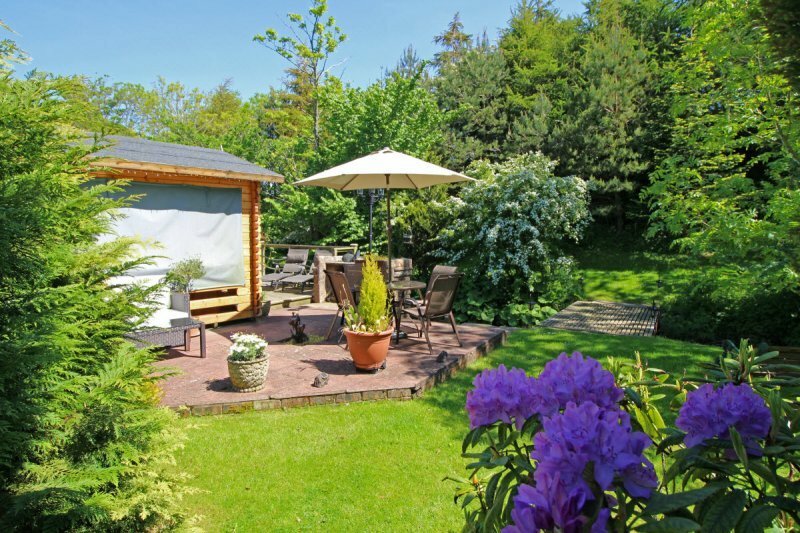 Immediately outside the bedroom is the balcony with table and bench, perfect for enjoying the fresh air, the soothing sounds of the brook and singing birds. 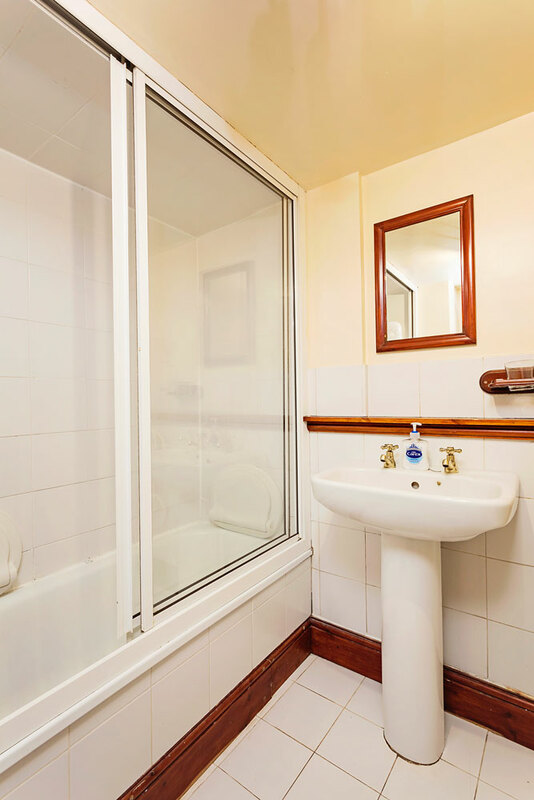 The downstairs bathroom is fully fitted with bath and shower and the bath converts to a steam cubicle with space for two people. 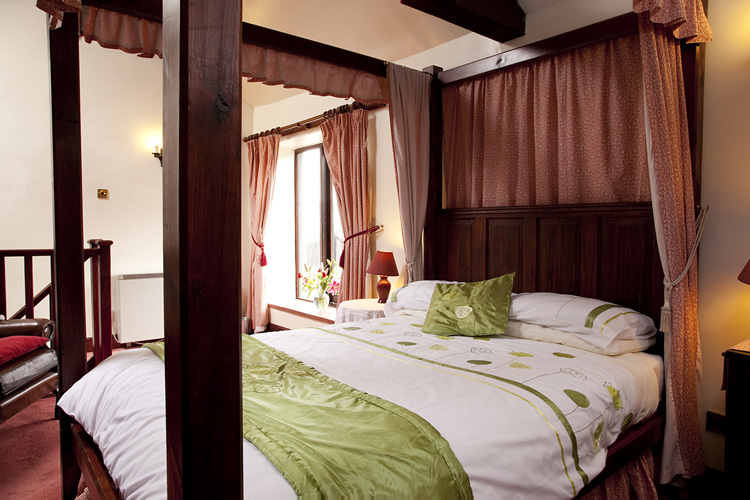 Just like Salkeld cottage, Dykes is one of our most romantic cottages for two people. If your looking for a classic, cosy cottage with plenty of English charm, then Dykes is a wonderful holiday property. 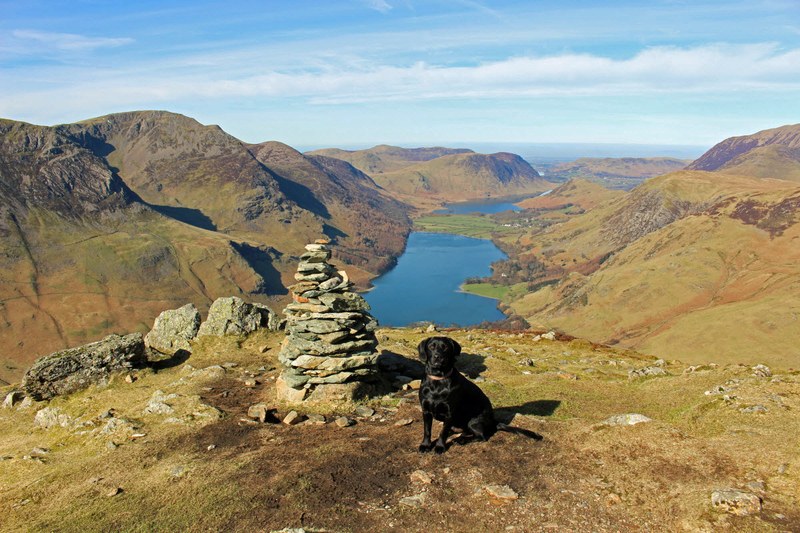 This Lake District Cottage with hot tub for private hire is especially dog friendly, with walks directly from your cottage door. 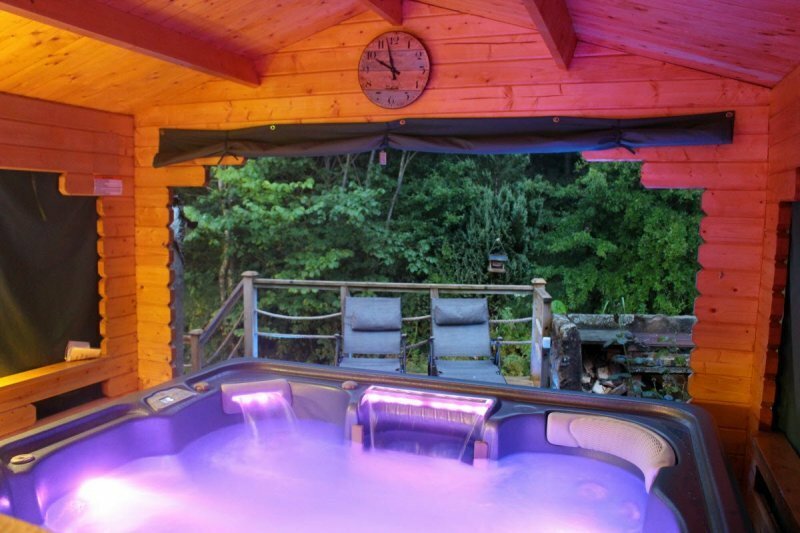 The six seater hydrotherapy spa or hot tub situated in our ground is available for your private hire. Please see our Hot Tub page. Surprise your partner. Flowers, champagne, chocolates, a fruit basket or wine can be arranged to greet you on your arrival. Please request this at the time of booking. 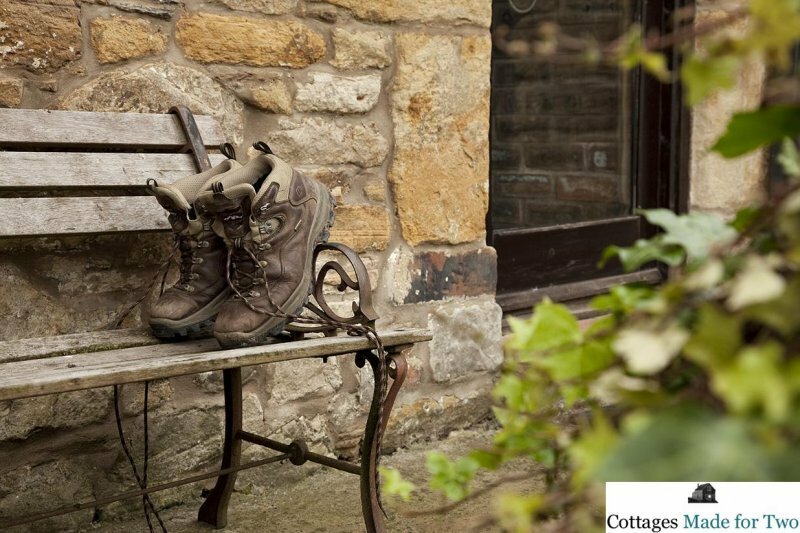 Dykes Cottage is available for selected dates. 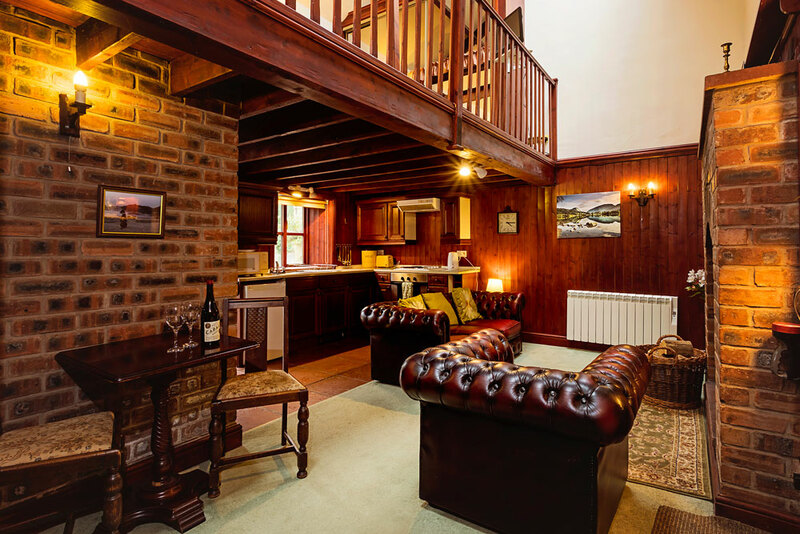 26th-28th October 2018 Lovely cottage, very relaxing stay and loved the hot tub. Thanks Jo and Wayne.